Delirium is a sudden and severe disturbance in thinking. It can cause changes in a person’s ability to stay alert, remember, be oriented to time or place, speak or reason clearly. 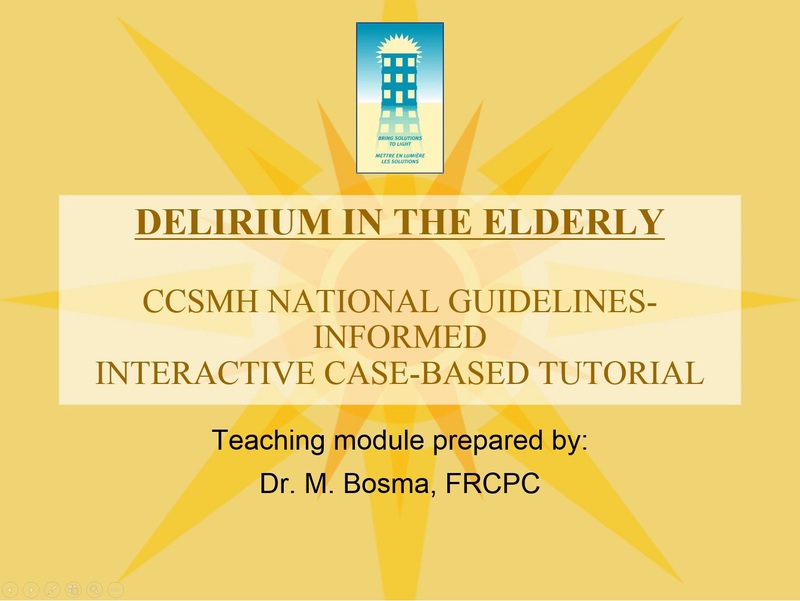 Delirium is a common and serious condition often experienced by older people. 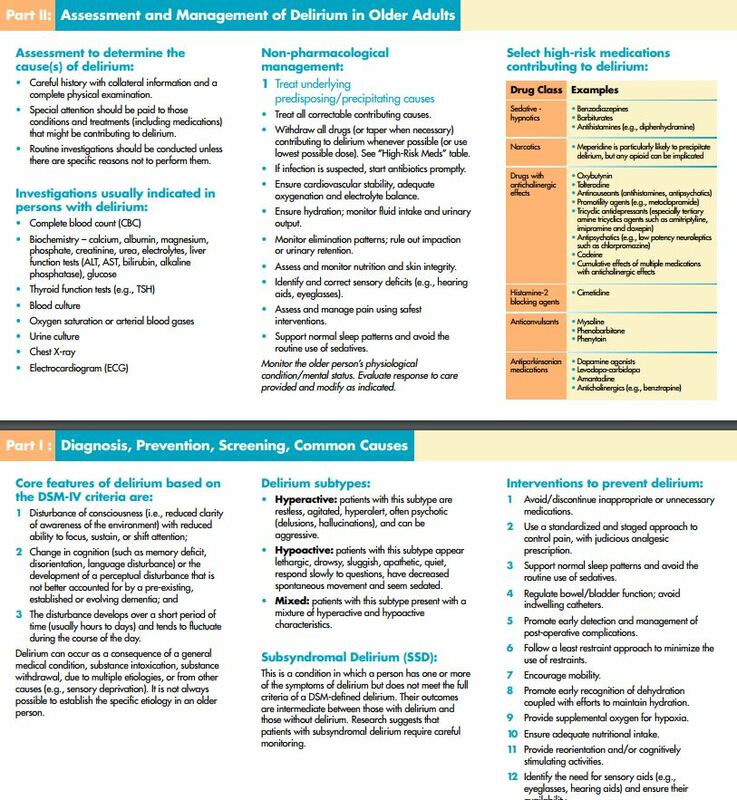 Delirium can be caused by many things including having an infection, recent surgery, various medical conditions, untreated pain, starting, increasing or stopping some medicines, or not eating or sleeping well. 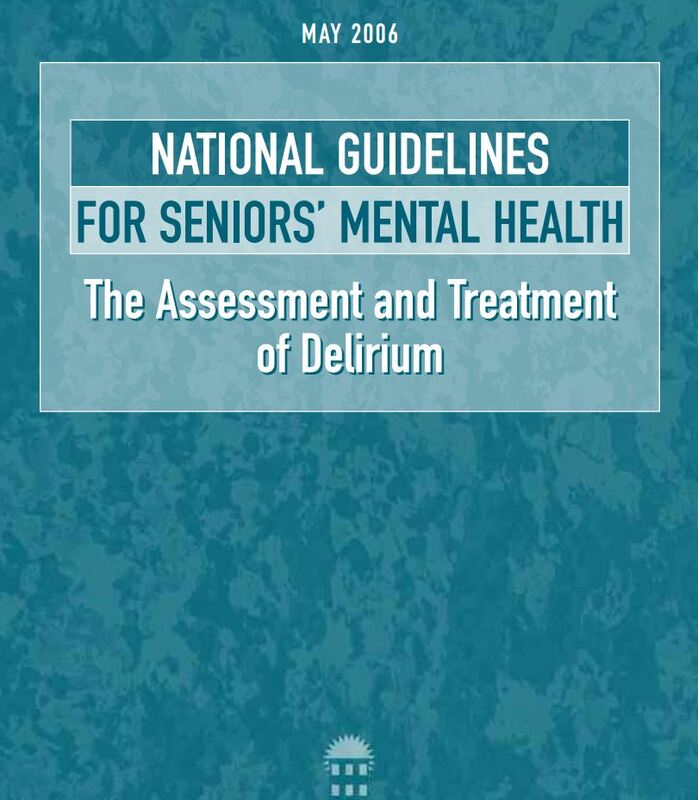 Delirium is sometimes not recognized or is misdiagnosed as another condition such as dementia or depression. 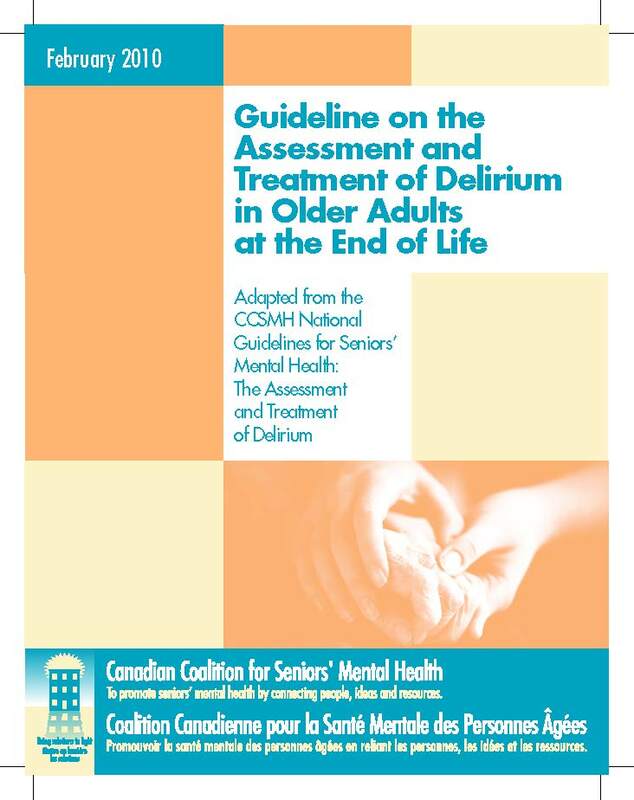 Delirium can often be prevented.